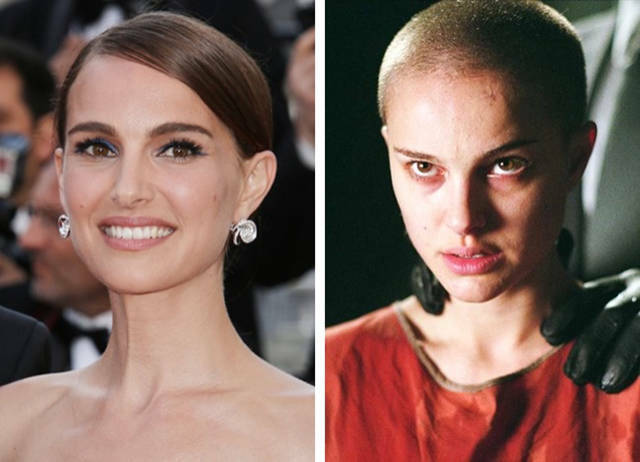 Many of these actresses are beautiful with a perfect body, but to get into the skin of a particular character, they had to transform drastically. 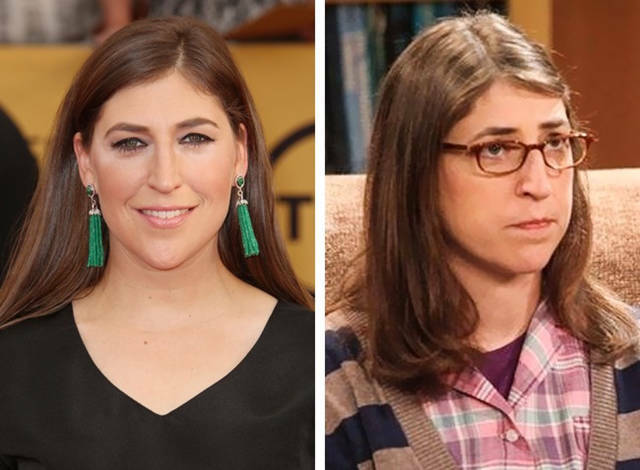 And we’re not talking about makeup only. 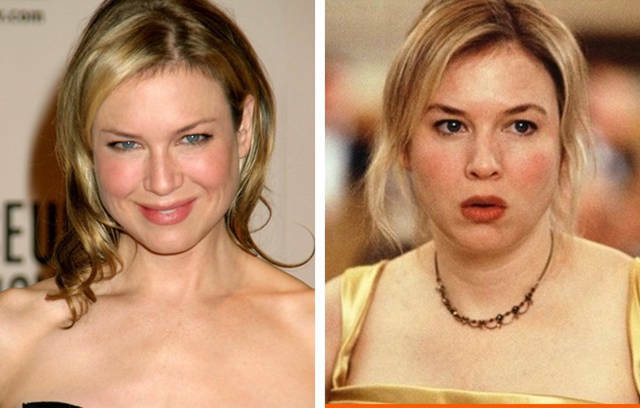 But real body transformations, like gaining weight or shaving their head etc. 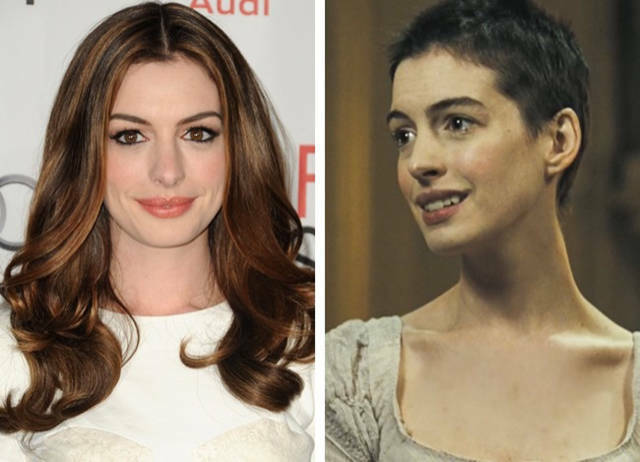 See how some of the very attractive actresses did their best to play their character. 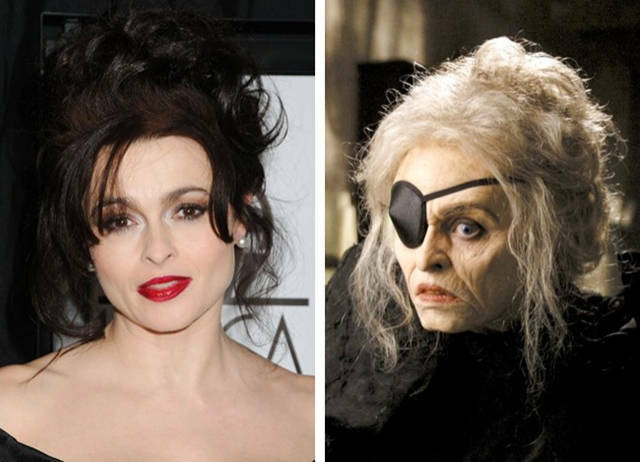 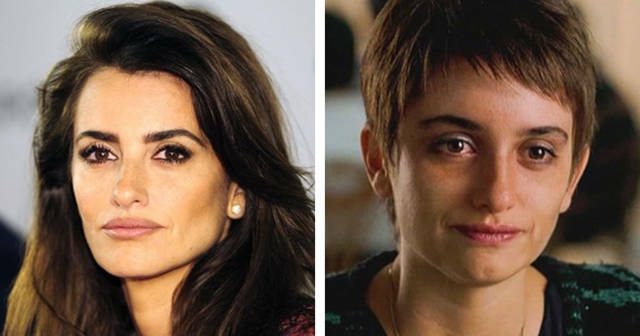 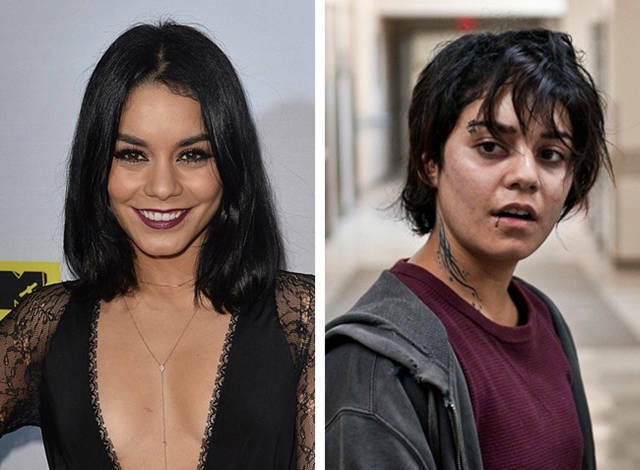 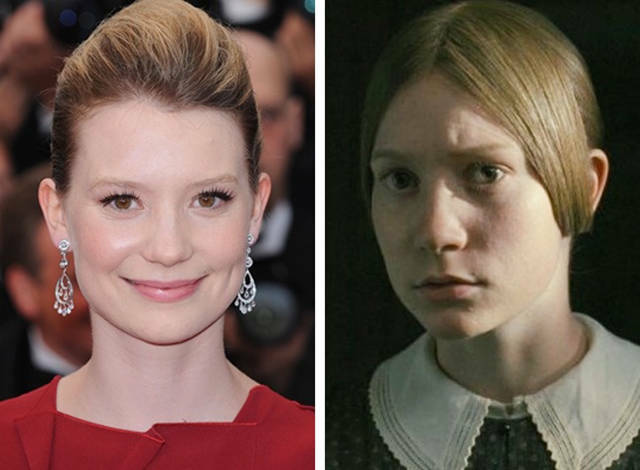 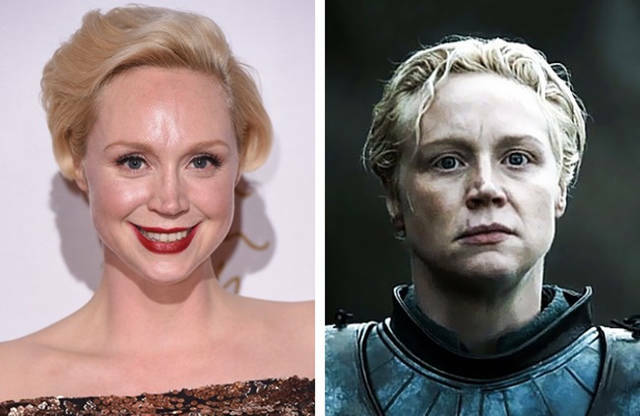 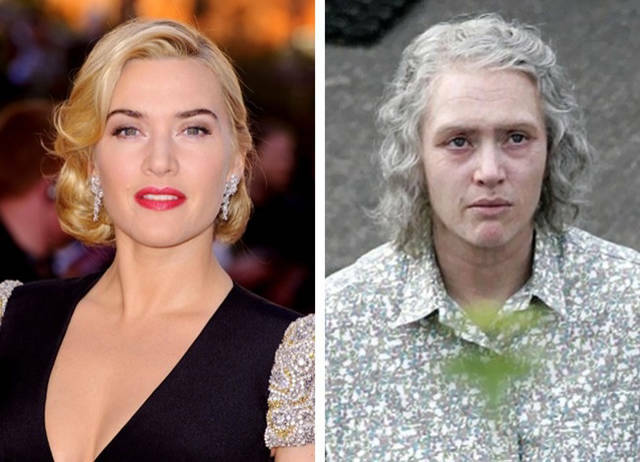 1 response to "Some Of The Biggest Transformations Actress Had To Do For Their Roles (15 pics) "